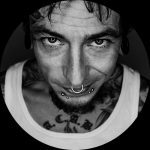 Just like the style he is known for, trash polka specialist Guido Schmitz hails from Germany, but these days you can find him working his way across Europe at various conventions and guest spots. 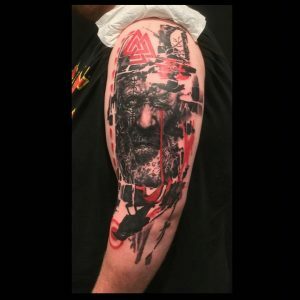 Travelling tattoo artist Guido has honed his style over the years, resulting in work featuring the distinctive black and red stylings of trash polka. 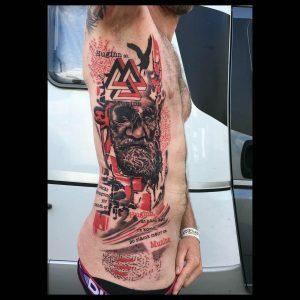 Trash polka has its roots in Guido’s homeland of Germany, so perhaps it’s only fitting that he has taken this style and ran with it, constantly producing some of the most incredible black and red tattoos around. 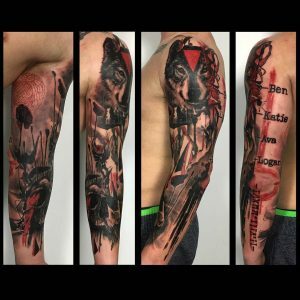 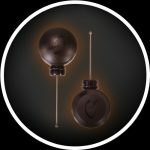 Guido Schmitz has worked at various German studios like Jenny B’s Tattoo in Kassel, Da Silva Tattoo in Bielefeld, Moni Marino’s Black Barock in Essen, and Oliver Lonien’s studio in Trier. 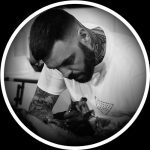 These days however, he can mostly be found working across Europe at some of the biggest tattoo conventions and guest spotting at various studios. 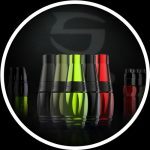 That’s not all for Guido, as he will be opening his own private studio in Kassel, Germany at the start of September! 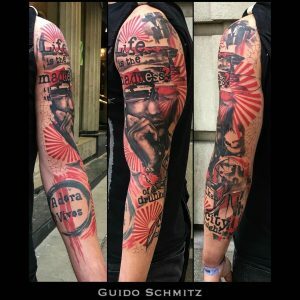 We managed to catch up with Guido at the 2017 Liverpool Tattoo Convention (he features in our video), while his most recent success came at the Unique Art Festival in Finland, where he won ‘Best Abstract’ and ‘2nd Best of Friday’. 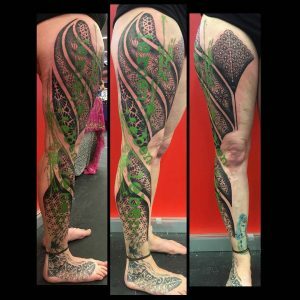 We also saw him win ‘Best Abstract’ at this year’s Northern Ireland Tattoo Convention. 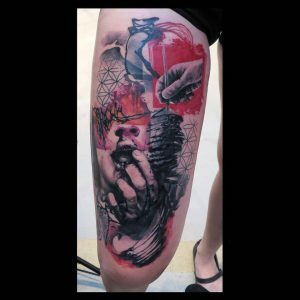 To create his avant-garde pieces, Guido uses various supplies from Killer Ink Tattoo, including Cheyenne HAWK machines, World Famous Ink, Hustle Butter Deluxe, Cleany Skin tattoo wipes, Squidster skin markers, and Stencil Forte. 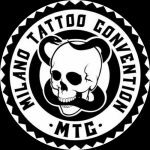 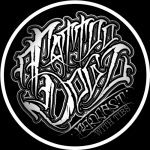 Make sure to check out Guido Schmitz’s killer trash polka tattoos on his Facebook and Instagram pages.